If you are looking for a way to connect your creative side with your spiritual journey during Lent, follow along with this weekly visual prayer experience. Each week, a video will discuss a work of art inspired by the Sunday Scriptures. Commentary will be given by Daniella Zsupan-Jerome, assistant professor of liturgy, catechesis, and evangelization at Loyola University New Orleans. 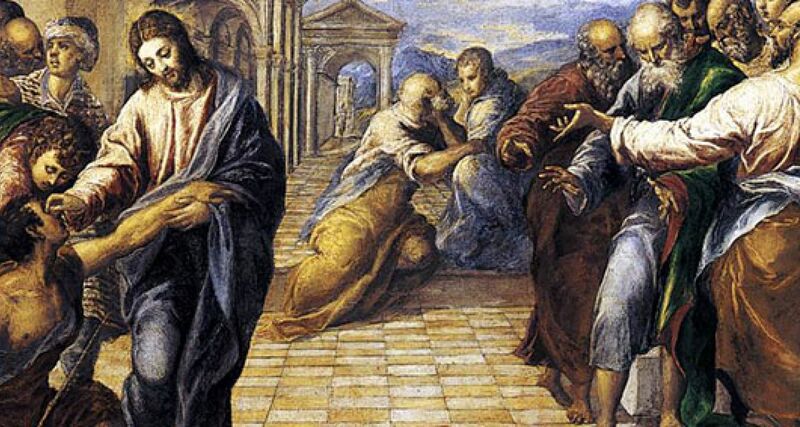 Follow along with ARTS & FAITH: LENT.